Our bronze room is perfect to have your own space. Simple, comfortable and stylishly decorated. These rooms are bright and all of them have their own bathroom (with shower, washbasin and WC), fitted wardrobe and shelves. The bed (90 X 200) has a luxury mattress. The silver room has a nice view of the main courtyard, as well as being perfect for a good study day. It includes a spacious closet and shelves, has a suite bathroom with private shower, sink and toilet. 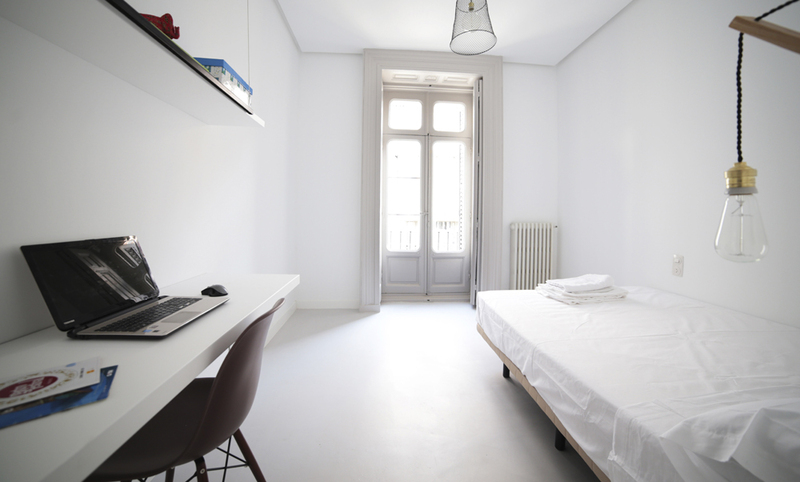 Desk with chair, shelves and a 90 x 200 bed with viscoelastic mattress to make your dreams come true. This kind of room is one of the largest of our residence. Simply comfortable and stylishly decorated, the room has its own bathroom (with shower, washbasin and WC), built-in closet and shelves. 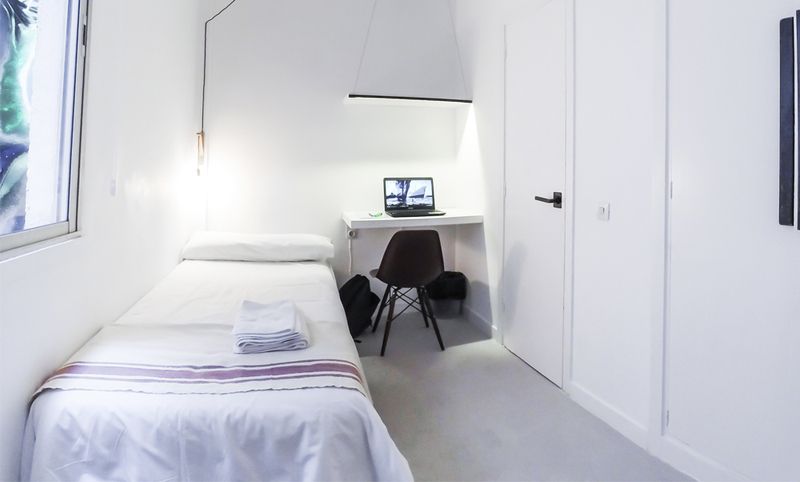 The desk has an ergonomic chair and the bedroom is double (140 x 200) with a great quality mattress. This room is the largest of our residence. It’s available with street views, furnished and decorated in style, the room has its own bathroom (with shower, washbasin and WC), built-in wardrobe and shelves and, of course, balcony. The desk has an ergonomic chair and the a marriage bed 140×200. 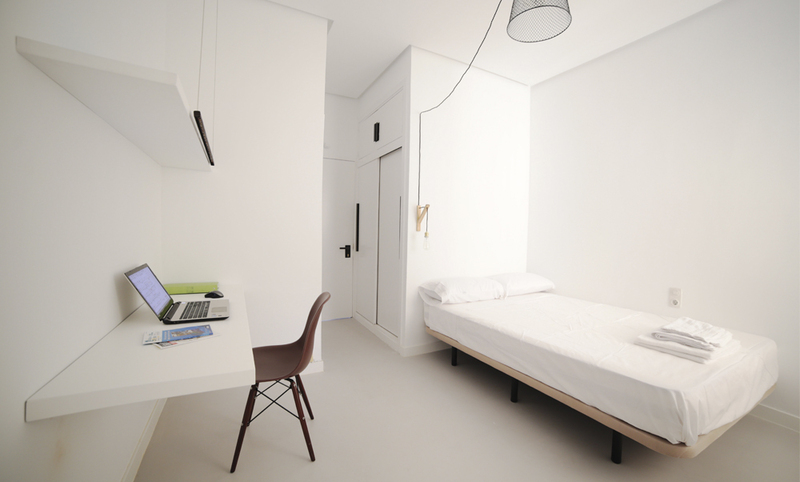 If you do not like spending too much time alone, and you want to share a room, this is the perfect choice for you. 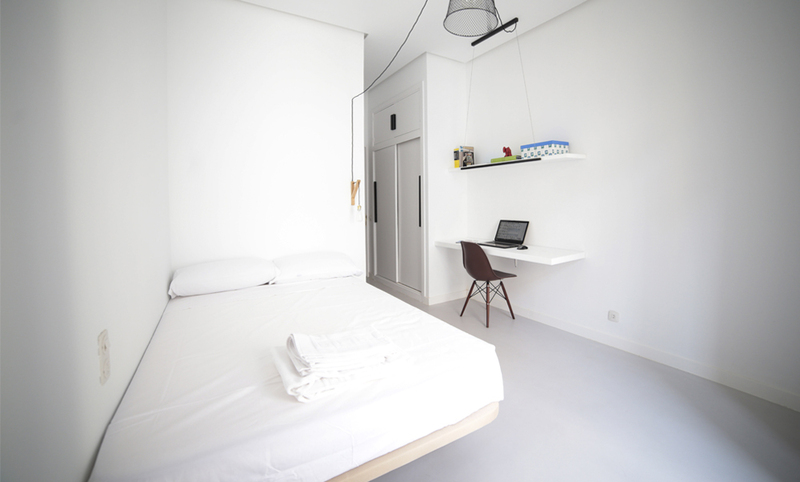 Gold twin room is spacious, comfortable and stylishly decorated. It includes its own bathroom and a very large built-in closet for two people. The beds are 90 x 200.